Our mattress and furniture store helps you save money and live a better life. We carry top name, quality brands at prices that you have to see to believe. As a mattress store, we want you to get a great night of sleep without breaking the bank. We buy closeouts and liquidations from the best brands, not refurbished goods. 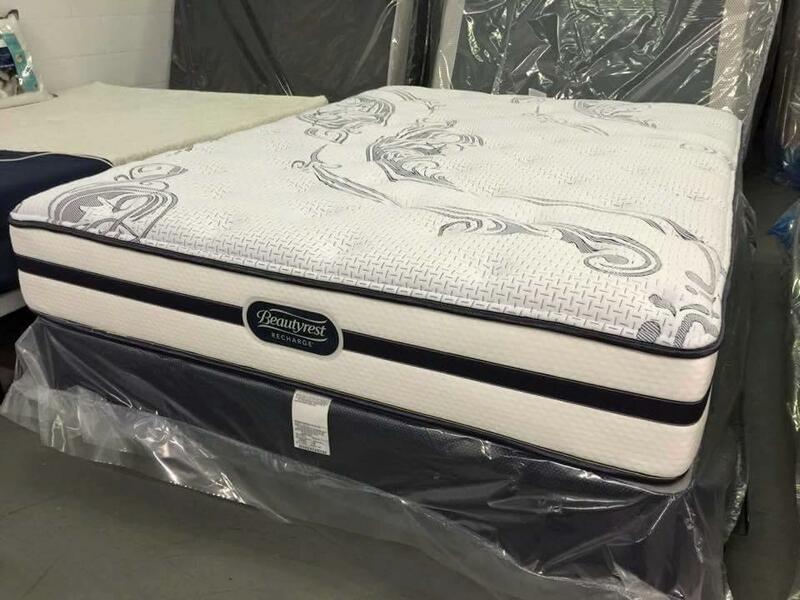 We carry the top brands such as Sealy, Serta, and Simmons. We also have the same variety of sizes ranging from single to king. 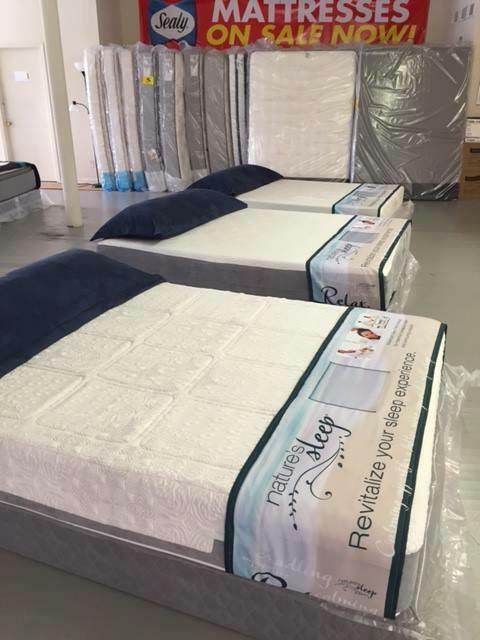 Looking for memory foam or pillow top mattresses? We have those as well. Our furniture selection covers the whole house. 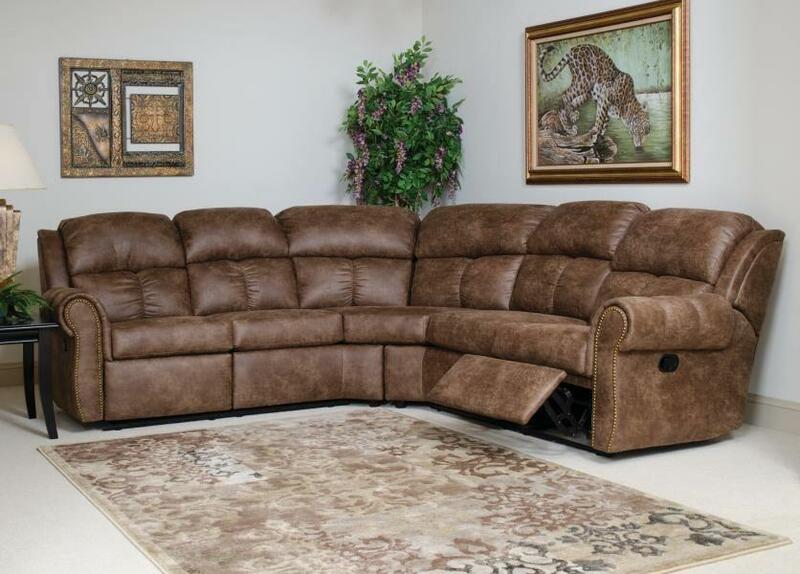 We have sectionals, sofas, recliners and tables for the living room. 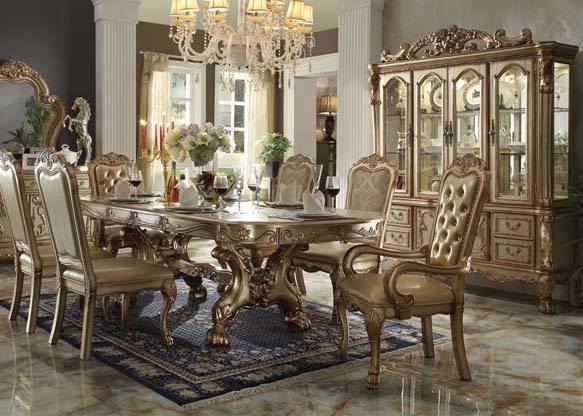 Dine in elegance with a formal dining room set or choose something a little more casual for daily use. Remember, we don't do business the usual way. If you see it and like it, get it! We don't keep a lot of inventory in a back room collecting dust. Our products are priced to move. You will be amazed after you have shopped around and then see us. Call for an appointment today! 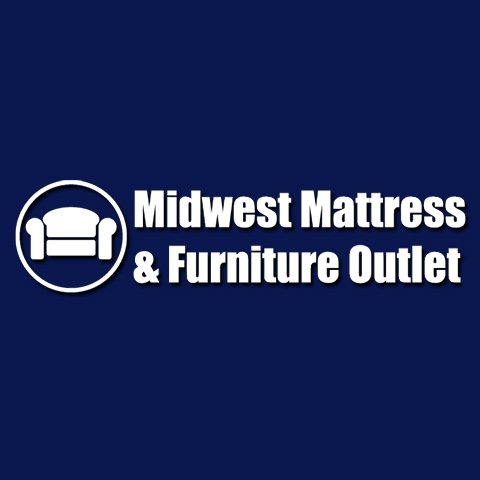 Currently there are no reviews for ' Midwest Mattress and Furniture Outlet '.